Melis has finally made her proper debut with "Flower". 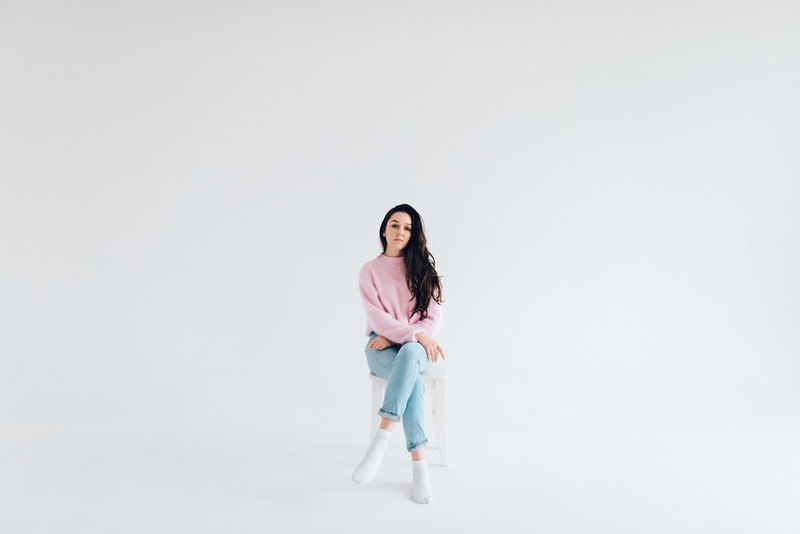 After testing the waters with demo "Love Song Idea" this spring, Melis emerges on a jaw dropping single that'll touch your soul with her delicate vocals. The production is calm through the beginning allowing Melis to stay at the forefront of the track. Her melodies have you swooning all the way to the end where the production takes its full effects while still allowing Melis to be the star of the track. On the tracks meaning, Melis mentions, "The sentiment of the song is that going through sadness and being in a dark place isn’t forever. There is hope and better things, if only one doesn’t give up. This song is the encouragement for that." We can expect more from Melis in 2017 as she's planning to release a full EP. For now, get familiar below.